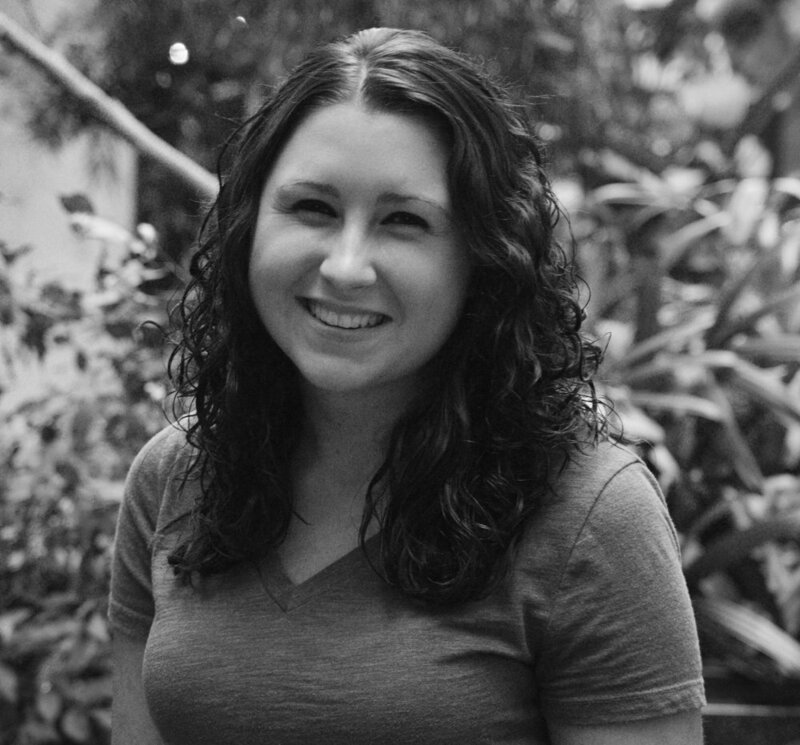 Ashley Menk is the laboratory manager of the Delgoffe Lab. She received her BS from the University of Pittsburgh in 2015 and joined the lab that summer. As Ashley runs the Seahorse Bioanalyzer, she has many and varied projects. However, her main focus is on the pathways that are involved in T cell metabolic reprogramming.